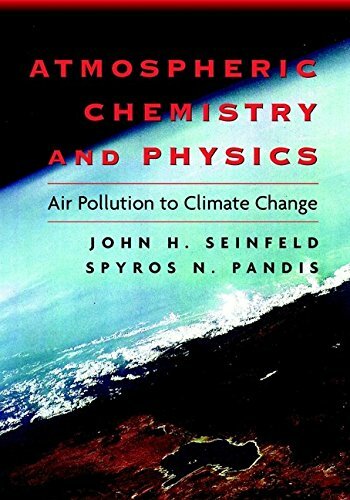 Seinfeld's successful Atmospheric Chemistry and Physics of Air Pollution provides a rigorous, comprehensive treatment of the chemistry of the atmosphere. 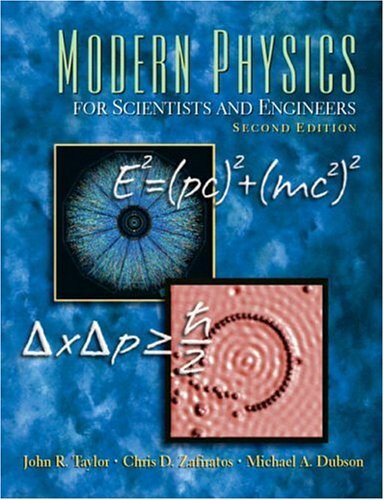 With new chapters on such important topics as cloud physics, nucleation, and wet deposition, this book offers a truly up-to-date examination of atmospheric chemistry today, including: Chemistry of the stratosphere and troposphere Formation, growth, dynamics, thermodynamics, and properties of aerosols Meteorology of air pollution Transport, diffusion, and removal of species in the atmosphere Formation and chemistry of clouds Interaction of atmospheric chemistry and climate Radiative and climatic effects of gases and particles Formulation of mathematical chemical/transport models of the atmosphere. 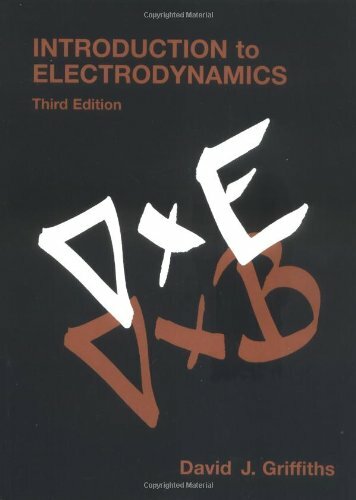 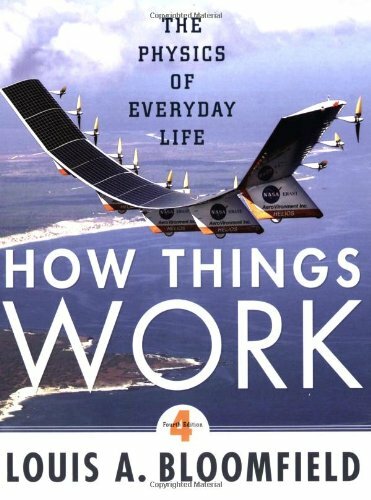 Complete with solved examples, problems graded according to difficulty, and hundreds of illustrations, this state-of-the art reference is an ideal resource for both students and professionals in all areas of engineering as well as atmospheric science.